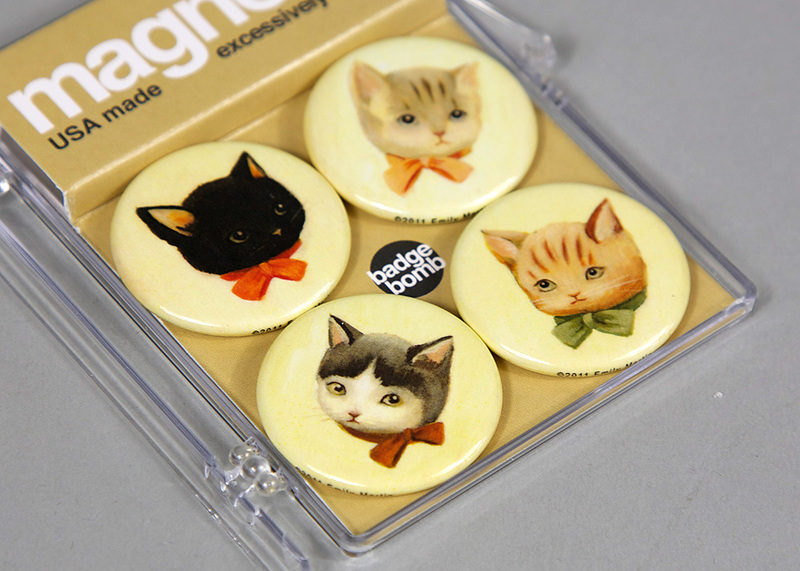 Emily Martin, aka The Black Apple, has illustrated four precious kittens who are determined to warm your heart. 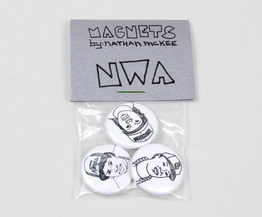 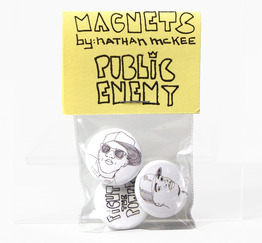 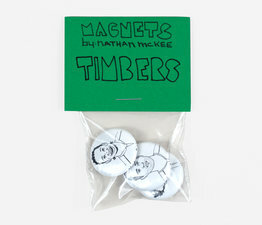 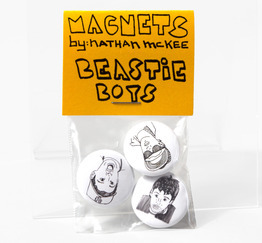 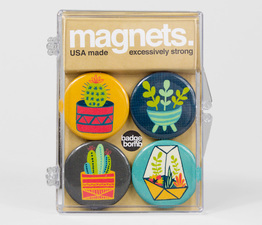 Here's a pack of four excessively strong magnets that are made in the USA by our friends at Badge Bomb. 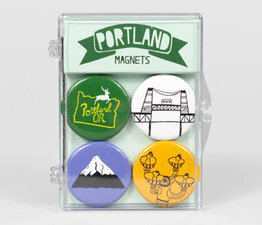 The pack comes with a small carrying case. 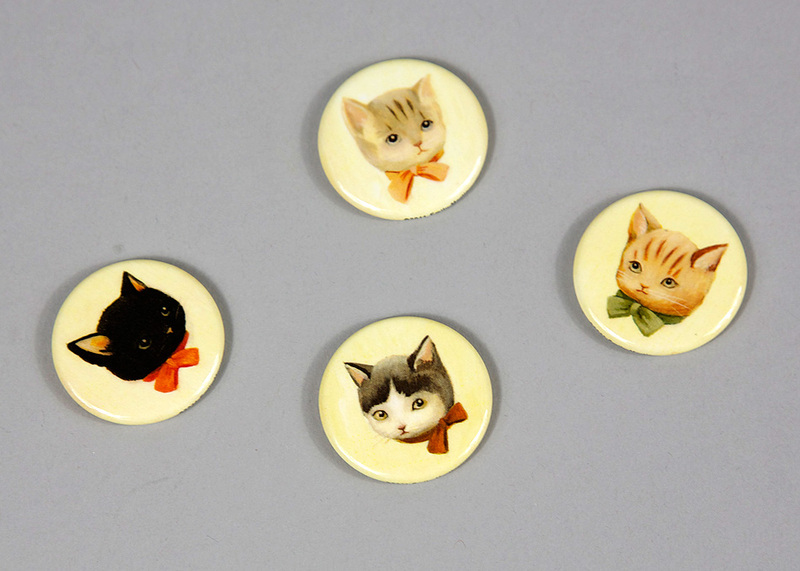 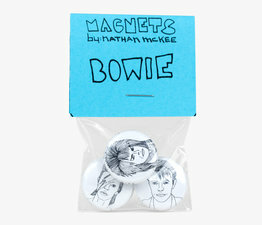 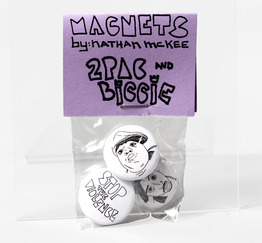 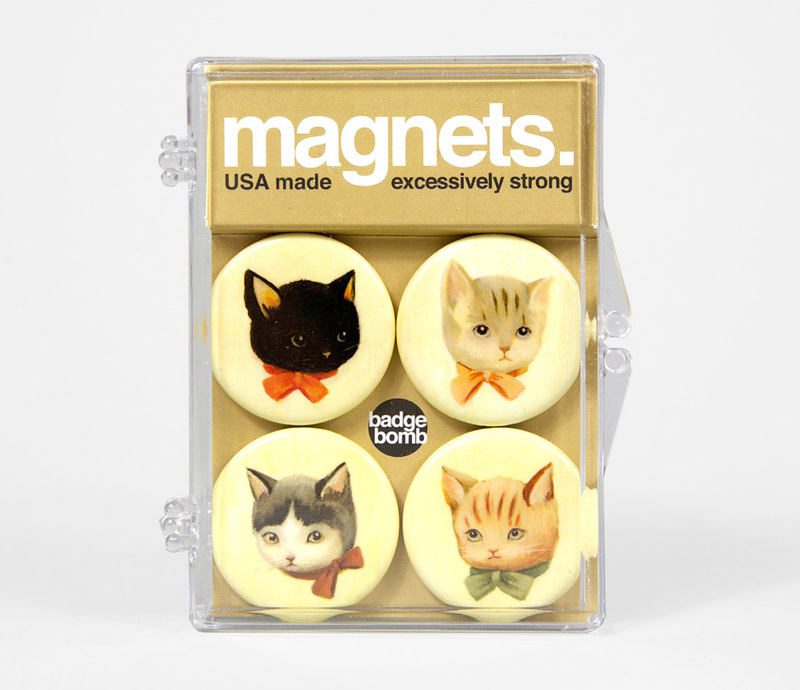 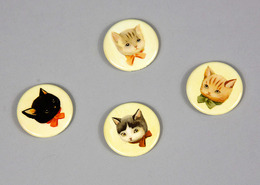 As cute as they are, these magnets are not suitable for small children as they could be considered a choking hazard.